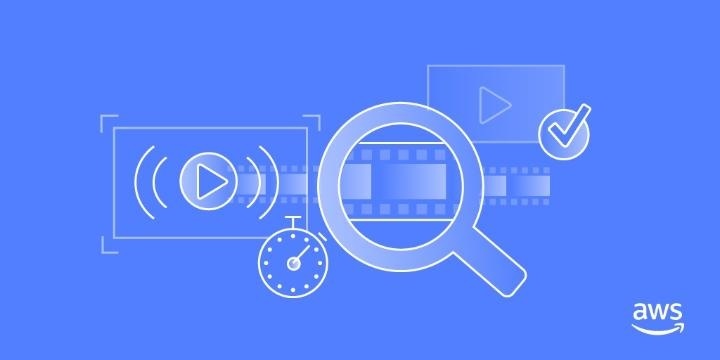 For APN Partners helping customers migrate, manage, or deploy Microsoft Workloads to AWS, we are introducing an Application Modernization category within the AWS Microsoft Workloads Competency, as well as the Amazon EC2 for Windows Service Delivery designation. 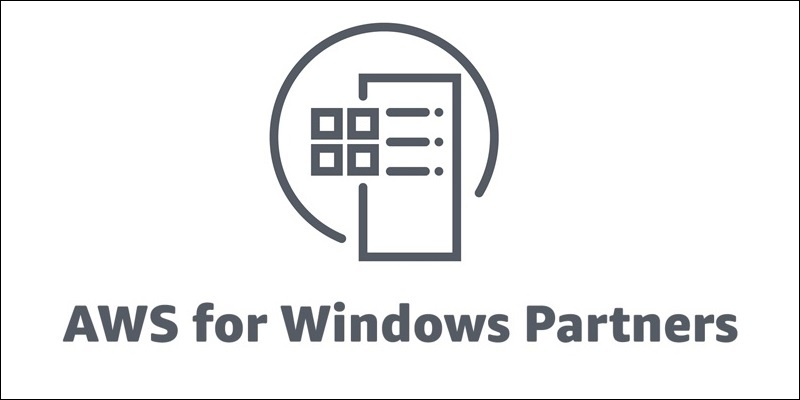 Through our Microsoft Workloads Partners’ investment in developing a Windows on AWS practice, we know customers will have an exceptional experience and the most efficient deployment running Windows applications on AWS. 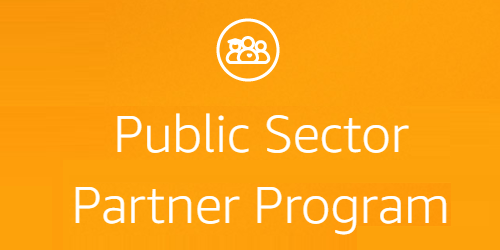 We are excited to announce that AWS Partner Network (APN) Partners can take the new AWS Service Catalog Accreditation. You can take the accreditation in-person at AWS Global Summits in San Francisco, Sydney, London, Berlin, New York, and Chicago. Online accreditation will be available soon, and we will update this post when it’s available to you. 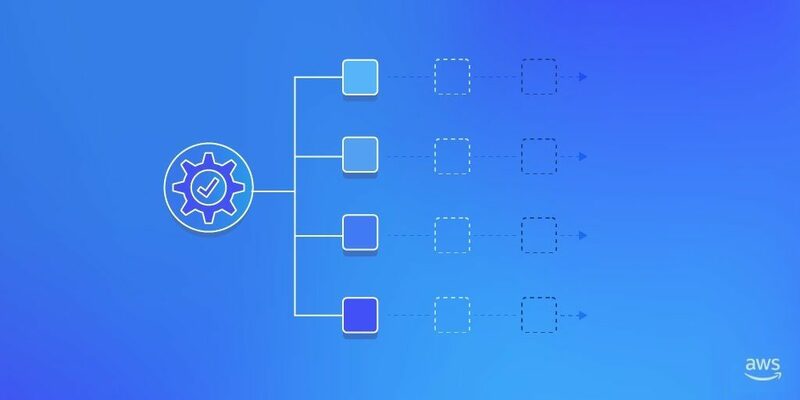 The AWS Service Catalog Accreditation is the first in the AWS Management Tools series. 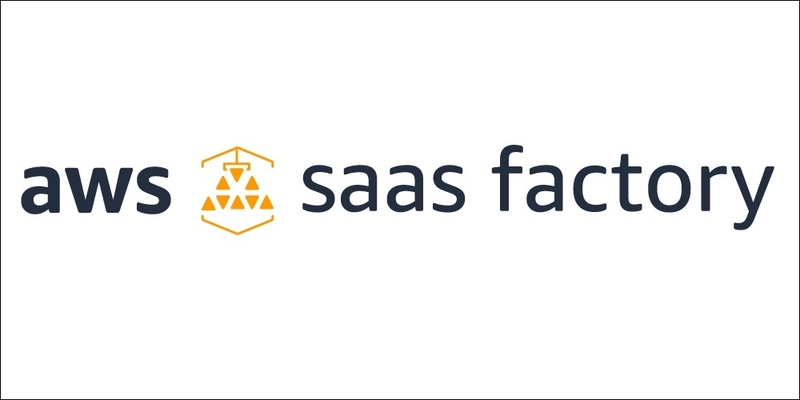 As SaaS organizations grow and begin to extend their global reach, they must consider how their larger geographic footprint will shape and influence the architecture of their systems. Operations, deployment, agility, security, and scale all can be impacted by the move to a geographically distributed SaaS model. The more complexity that is added to a system’s operational and deployment profile, the more challenging it becomes to maintain the agility goals that are often associated SaaS delivery models. Networking is often viewed as a foundational element of a system’s architecture. The reality is there are plenty of scenarios where the networking footprint of a SaaS application can influence the functionality, extensibility, and management profile of your SaaS environment. 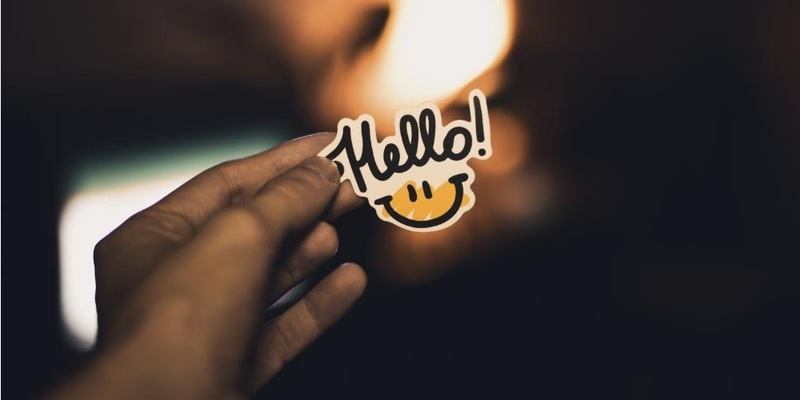 While there are plenty of creative ways developers leverage AWS networking constructs to refine SaaS solutions, the introduction of AWS PrivateLink adds new opportunities in the SaaS networking landscape. 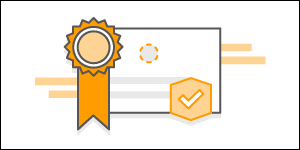 The AWS Competency Program admitted 10 new and 9 renewed APN Partners in February—spanning workload, solution, and industry designations. 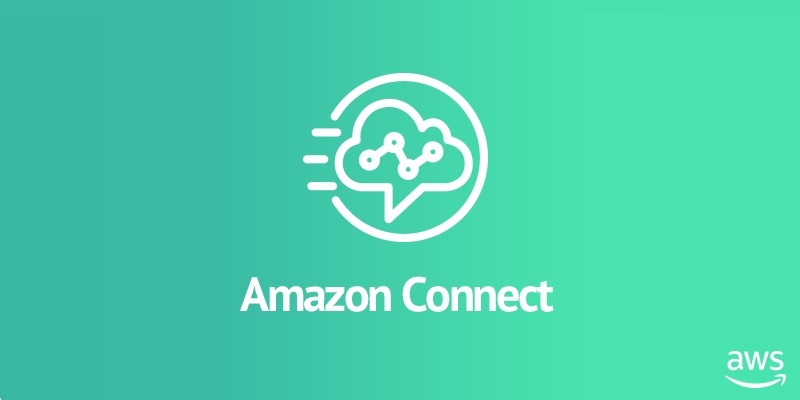 The AWS Competency Program provides customers with highlighted APN Partners that have demonstrated technical proficiency through an AWS Technical Validation and proven customer success in specialized solution areas. 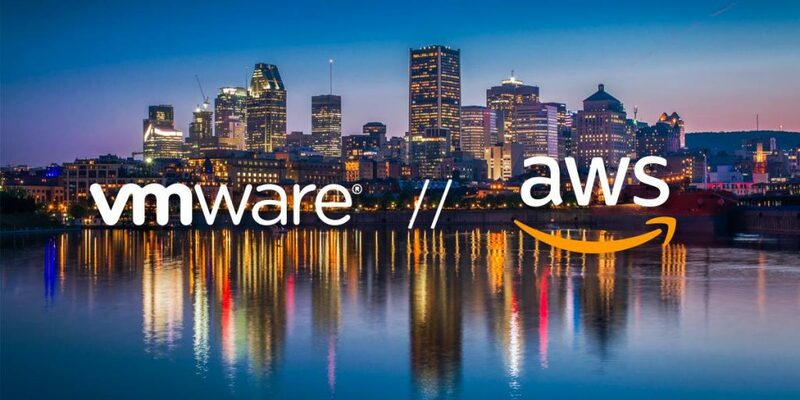 Please join us in welcoming our newest AWS Competency Partners.